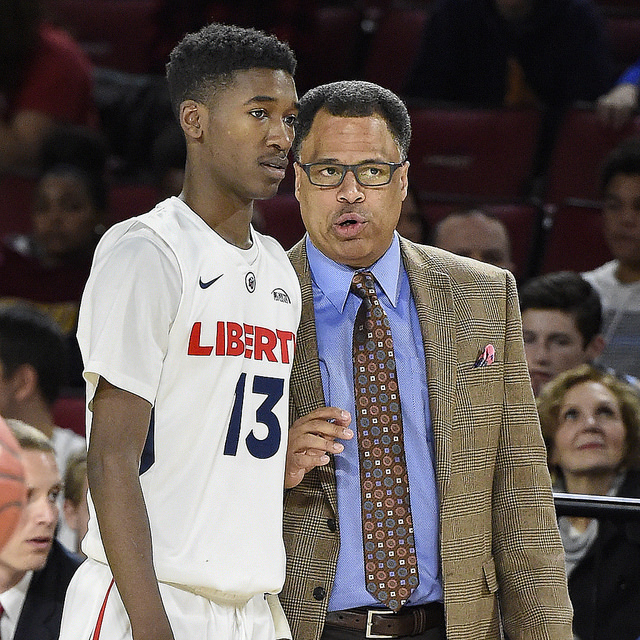 Liberty redshirt-freshman forward Isaiah Williams has announced via twitter that he is transferring. 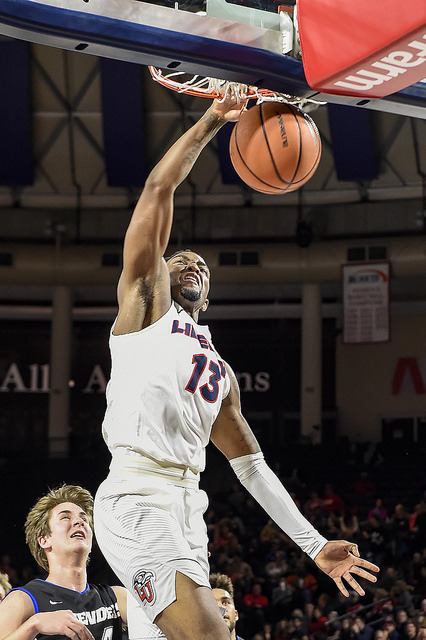 The 6’7″ native of Dayton, Ohio transferred to Liberty prior to the 2017-18 season from Akron where he redshirted in 2016-17. Williams played in 30 games for the Flames this year, including making 10 starts. He averaged 4.2 points and 2.2 rebounds per game. 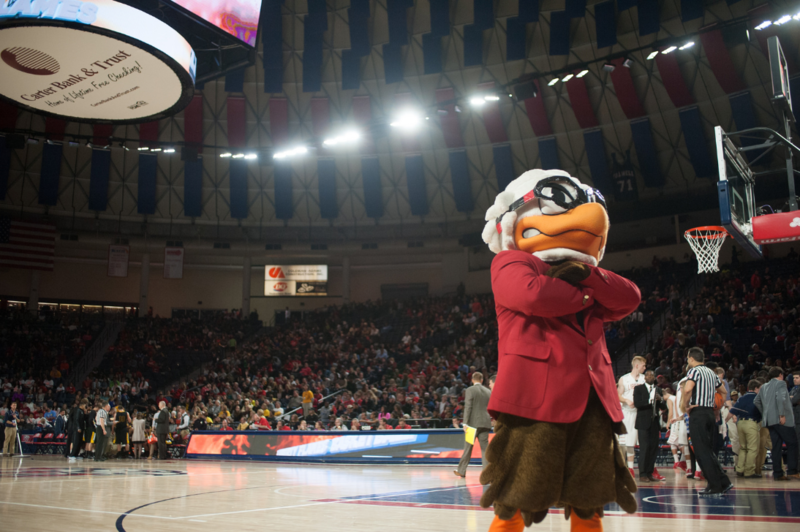 Perhaps his season highlight was hitting the go ahead free throws in the closing seconds of Liberty’s first win at Winthrop since 2004. 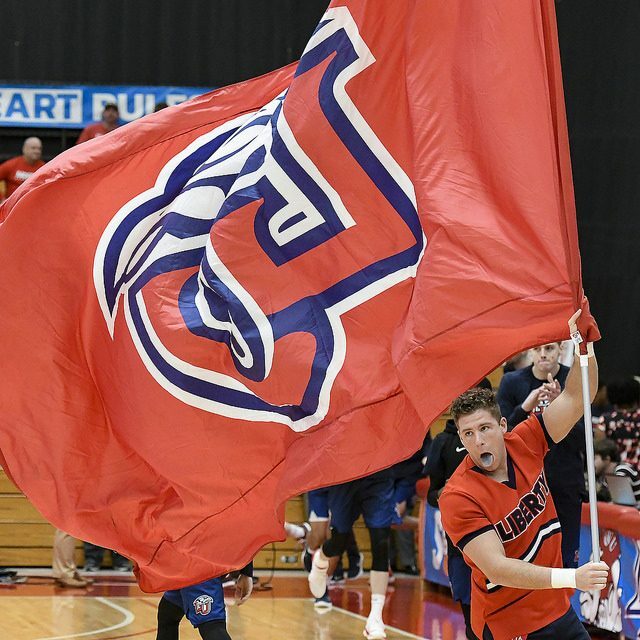 Williams was suspended for 7 games during the heart of conference play. McKay said he wasn’t suspended for team rules, but instead to focus on being a better teammate.